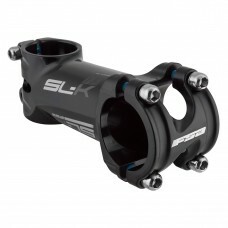 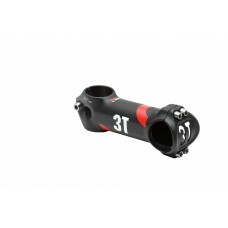 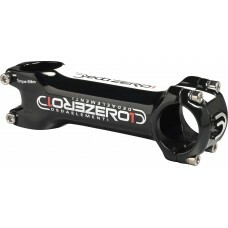 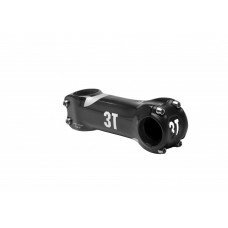 About 3T ARX II Pro Alloy Stem 100mm Arx II is an evolution of the well-liked Arx alloy stem, which..
About 3T ARX II Pro Alloy Stem 110mm Arx II is an evolution of the well-liked Arx alloy stem, which..
About 3T ARX II Pro Alloy Stem 120mm Arx II is an evolution of the well-liked Arx alloy stem, which..
About 3T ARX II Pro Alloy Stem 130mm Arx II is an evolution of the well-liked Arx alloy stem, which..
About 3T ARX II Team Alloy Stem 140mm Arx II is an evolution of the well-liked Arx alloy stem, whic..
About 3T ARX LTD Carbon Stem 100mm Arx Ltd — the connoisseur’s stem in the original 2008 shape. 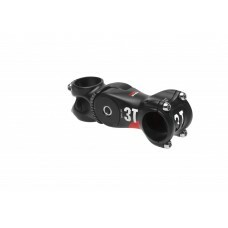 Thi..
About 3T ARX LTD Carbon Stem 110mm Arx Ltd — the connoisseur’s stem in the original 2008 shape. 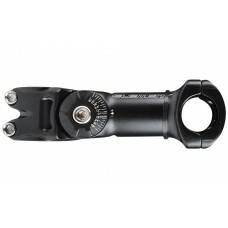 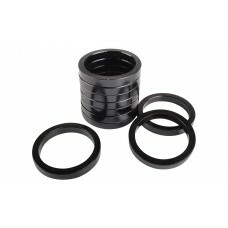 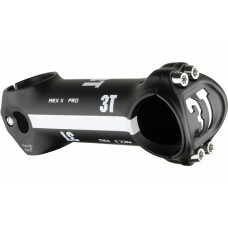 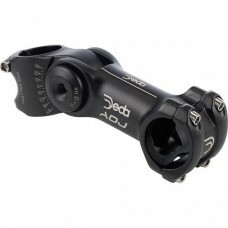 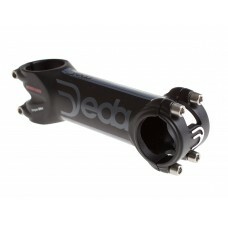 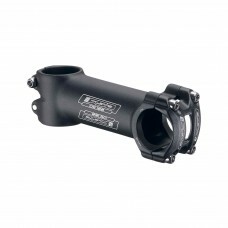 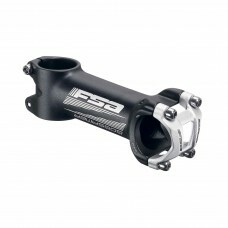 Thi..
About 3T ARX LTD Carbon Stem 80mm Arx Ltd — the connoisseur’s stem in the original 2008 shape. 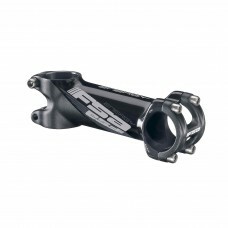 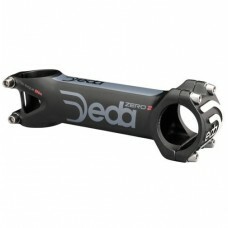 This..
About 3T ARXA Team Adjustable Alloy Stem 100mm Arxa Team is an adjustable stem developed from the r..
About FSA Energy Alloy Stem Gray 100mm At just 113g for a 100mm extension, the Energy stem represent..
About FSA Energy Alloy Stem Gray 110mm At just 113g for a 100mm extension, the Energy stem represent..
About FSA Energy Alloy Stem Gray 80mm At just 113g for a 100mm extension, the Energy stem represents..
About FSA Energy Alloy Stem Gray 90mm At just 113g for a 100mm extension, the Energy stem represents..
About FSA Gossamer Alloy Stem 100mm Basic, clean, and dependable performance – that’s th..
About FSA Gossamer Alloy Stem 110mm Basic, clean, and dependable performance – that’s th..
About FSA Gossamer Alloy Stem 80mm Basic, clean, and dependable performance – that’s the..
About FSA Gossamer Alloy Stem 90mm Basic, clean, and dependable performance – that’s the..
About FSA Omega Alloy Stem 100mm Even our value-oriented Omega stem benefits from high-end manufactu..
About FSA Omega Alloy Stem 110mm Even our value-oriented Omega stem benefits from high-end manufactu..
About FSA Omega Alloy Stem 70mm Even our value-oriented Omega stem benefits from high-end manufactur..
About FSA Omega Alloy Stem 80mm Even our value-oriented Omega stem benefits from high-end manufactur..
About FSA Omega Alloy Stem 90mm Even our value-oriented Omega stem benefits from high-end manufactur..
About FSA SL-K Stem Black 100mm Lightweight pro racing level stem 3D Forged and CNC machined AL2014 ..
About FSA SL-K Stem Black 90mm Lightweight pro racing level stem 3D Forged and CNC machined AL2014 4..